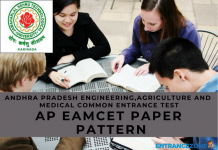 MU OET stands for Manipal University Online Entrance Test. Manipal University released the MU OET 2019 admission notification. It is the university level entrance exam. Candidates qualifying this exam can obtain admission in the Manipal University & its constituent Institutions. The Online Application for Manipal Univerisity is available from 10 October 2018. Moreover, Manipal University is a well-known university. It offers numerous courses both at undergraduate and postgraduate level. Also, courses are offered in the field of Pharmacy, Engineering, Medical and much more. 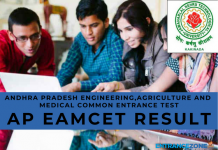 Read the article below to gain a completely detailed information about MU OET 2019. Manipal Univ. 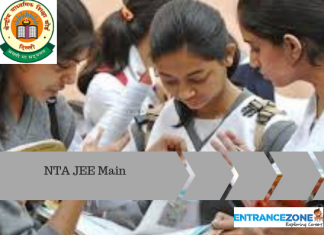 (MAHE) B.Tech Admission Open – Apply Here. The courses available in the Manipal University are- MBBS, MD, MS, PG Medical Diploma, M.Sc. (in various fields), MPhil, DM, Bachelor of Audiology and Speech Pathology (BASP), Bachelor of Cardiovascular Technology, Bachelor of Physiotherapy, B.Tech and M.Tech (in various fields), B.Arch., B.Des., BA, MA etc. Admission to the courses is granted on the basis of merit. Furthermore, a candidate’s performance will determine whether or not he/she gets the admission. Candidates should fill the application form well within the last date. They also have to pay the application fee to become eligible for the entrance test. NOTE: Candidates can apply for both General and Foreign / NRI Category. Change of category from Foreign / NRI to General after admission will be invalid. Also, the students who wish to apply for MU OET 2019 must visit the official website of the university periodically to be updated about the same. 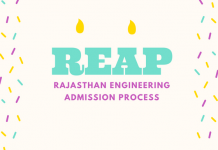 All the important rules, notices, circulars regarding MU OET 2019 admission notification will be shortly available on the official portal by the university. Candidates can check all the latest updates regarding MU OET 2019 here also. 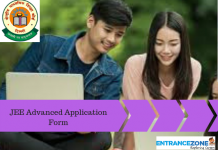 mu oet 2019 application form, manipal university application form 2019. mu oet 2019 syllabus, mu oet 2018 application form, manipal entrance exam 2019 date, manipal university entrance exam 2019, manipal university application form 2019 last date, manipal application form 2019. Do they consider MAINS score?